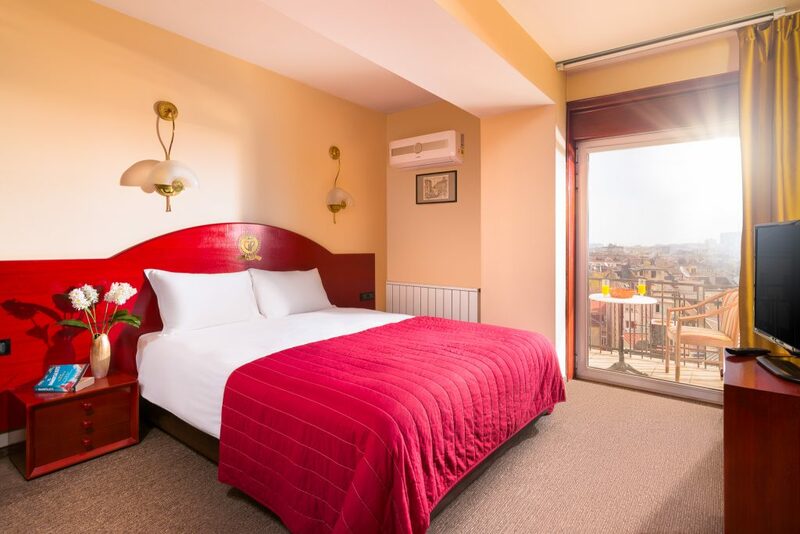 The Double Room is suitable for families as well as for traveling friends or colleagues, and can optionally be equipped with a large double bed or two twin beds. The rooms are bright and elegant and are suitable for both leisure and business trips. 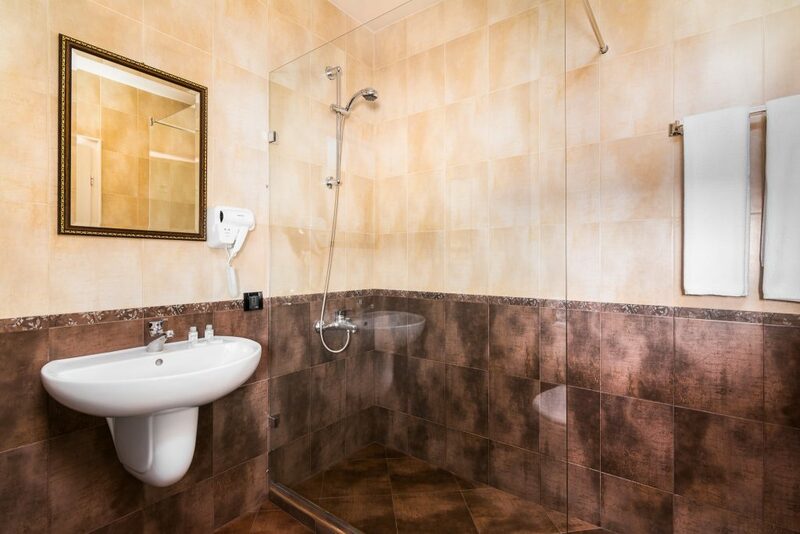 They have air conditioning, heating, TV, telephone, work desk, wardrobe, fridge with mini-bar, private bathroom with shower or bath, toilet, free toiletries, hairdryer and others. There is a free Wifi throughout the hotel with a very good connection for the area. Each of the rooms is carefully designed and furnished to best suit your needs. The size of the room is 22 m². The hotel offers an excellent fitness center, safety deposit, laundry, dry cleaning, conference and seminar rooms, and a 24-hour reception that also provides wake-up calls. Reserve your double room today! 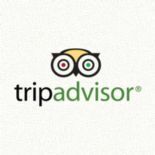 Enjoy Sofia and all the sights in the area! 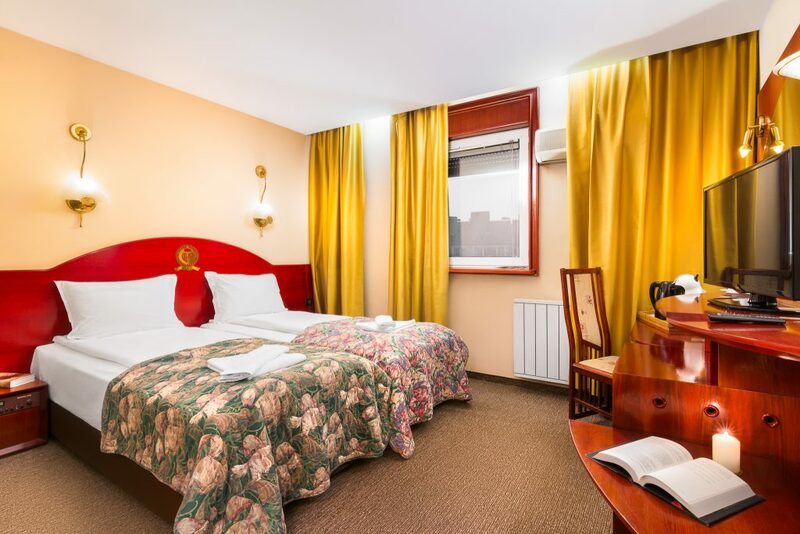 Gloria Palace Hotel is located in the centre of Sofia, in immediate vicinity to the Sofia History Museum, a 1-minute walk from the Central Halls and a 5-minute walk from Nezavisimost Square and the President's Building.